We've 2 free DJ mixes we want to enjoy. 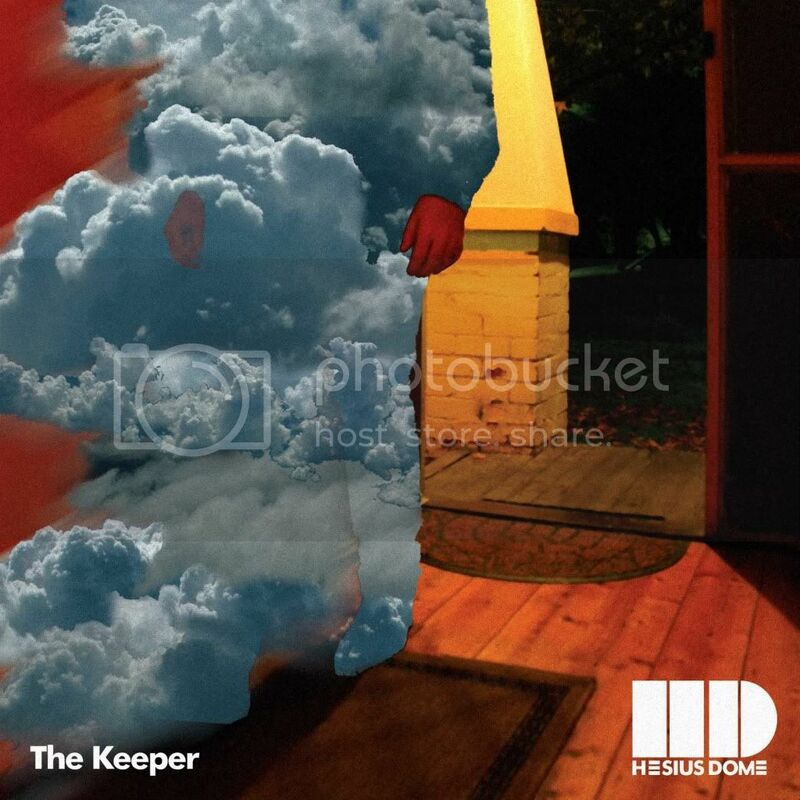 Hesius Dome presents a new mix focusing on the brand new release "The Keeper" featuring tracks taken from EP alongside a selection of some of his finest remixes featuring Red Eye Express, Garagee, Stickleback, Side Liner & LazyBoyProactive. There's a couple of yet to released gems in there, so don't miss it! Kickbong presents his Voyage Mix, a smooth collection of chilled out sounds from one of our favourite producers on sister label Cosmicleaf. The mix features tracks from Tempest artists Red Eye Express & Thylacine, alongside the likes of Adrian Sherwood, Terra Nine & Kickbong himself.